Call today for comprehensive vision health examination. We strive to provide complete care for our patients, including comprehensive medical eye examinations, professional contact lens care, treatment of Dry Eye and other eye diseases, Diabetic eyecare, and an Optical Service with in office lab. Learn more about all the services we provide. Find your insurance on our list of approved vendors. Welcome to Sumner Vision ! Call 303-321-1606 for an appointment. Welcome to Sumner Vision! We invite you to browse our website to learn more about our extensive eyecare services, and invite you to join our patient family by scheduling an appointment at our office in Cherry Creek. Dr. Sumner's passion is the providing of care to patients who have eye discomfort and fluctuating vision due to various eye surface issues such as dryness, inflammation of the lids, oil tear gland dysfunction, and allergies. Sumner Vision is equipped with the latest high tech instruments for evaluating common eye surface conditions that can adversely affect quality of life in many people. Precise measurements with these instruments allow Dr. Sumner to determine the exact causes of blurred vision and eye discomfort and to prescribe a comprehensive personalized treatment plan. Dr. Sumner specializes in the treatment of Dry Eye Syndrome in contact lens wearers as well as in non-wearers of contact lenses. Many patients with vision and comfort issues after Lasik and other refractive procedures can be significantly helped with our specialized testing and treatment programs. Dr. Sumner specializes in the prescibing of Scleral Contact Lenses for patients with severe Dry Eye, Keratoconus, and Post-Lasik complications. Patients in the Denver area and beyond come to Sumner Vision because they know they will receive the personal attention and professional care that is our mission and commitment. We treat our patients as we would like to be treated, show compassion and treat every individual with a positive attitude, as well as educate ourselves and our patients on the latest advancements in eyecare. At Sumner Vision, we will explain every test and procedure and answer all of our patient's questions. Our office offers various financing options, such as Care Credit, and we accept many vision and medical insurance providers to insure good eye health and vision for all of our patients. 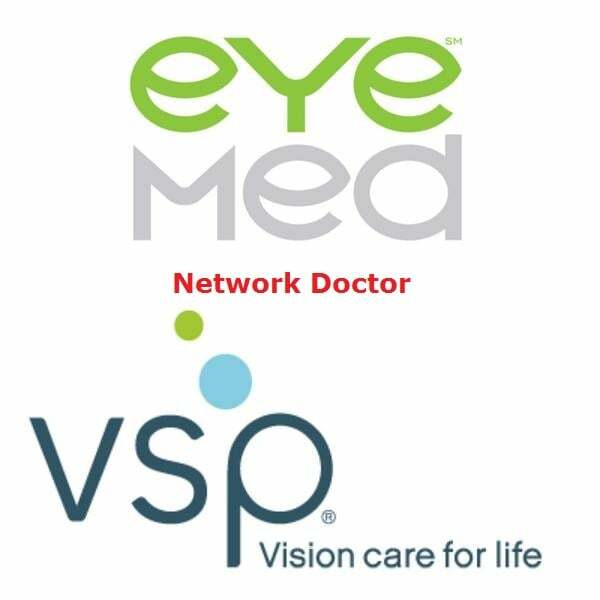 A one-on-one approach to primary eyecare makes Sumner Vision the medical and vision care provider of choice in the Denver area. Call 303-321-1606 for more information, or to make an appointment. We look forward to meeting you! ""Anderson Optometry is the best at what they do and make you feel right at home."" "Doctors and staff are courteous and very professional. I wholeheartedly recommend Anderson Optometry!"